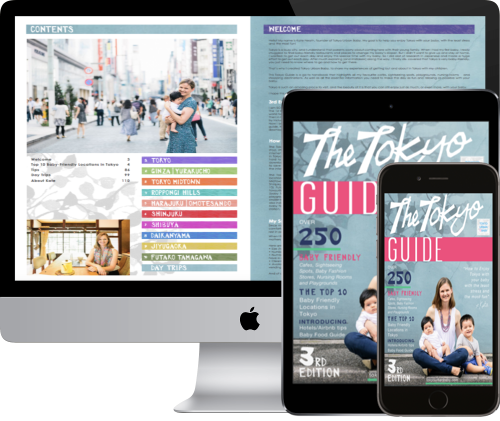 I am so excited to release the 3rd Edition of The Tokyo Guide! 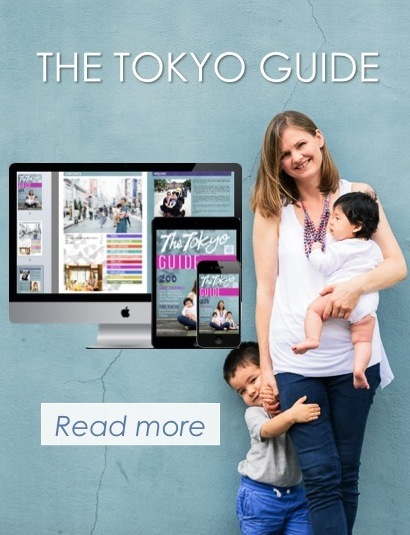 The1st Edition was launched in January 2015 and within months of the release hundreds of mums and dads from all around the world had purchased my ebook and were using it to nd their way around Tokyo. 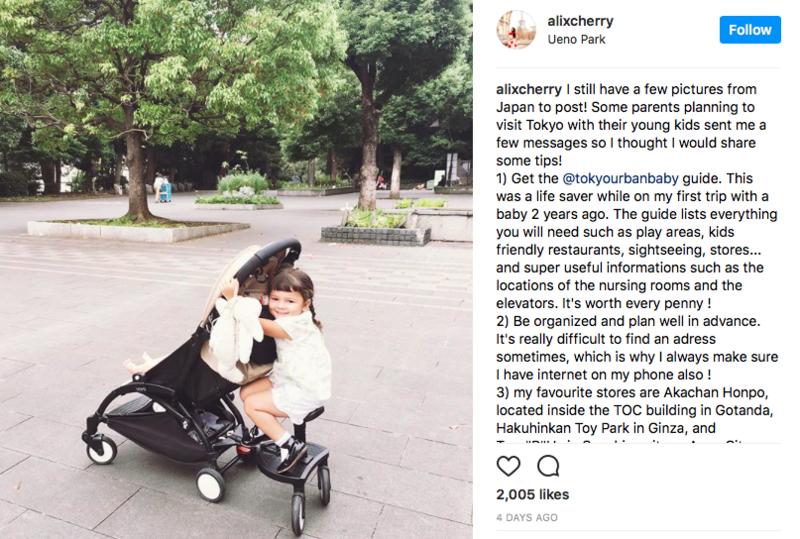 Then in October 2016, thanks to the positive and exciting feedback from everyone, I decided to make the Tokyo Guide even bigger by including over 50 more baby-friendly restaurants. 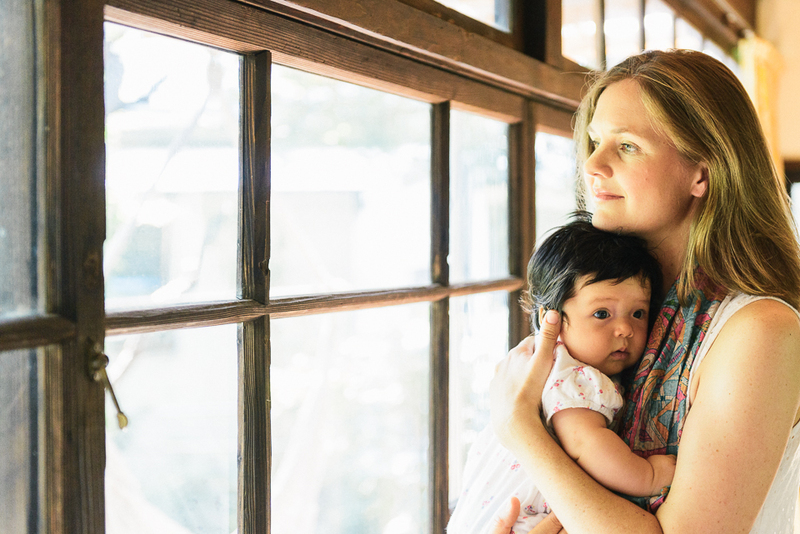 Now I bring to you the 3rd Edition! 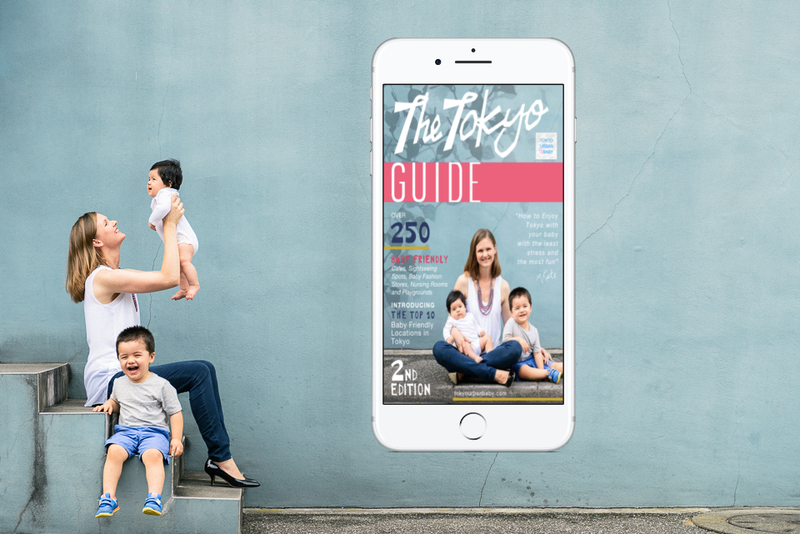 In this edition I have expanded the guide with baby-friendly hotels and Airbnb tips, baby food guide, and my personal walking routes around Tokyo with my children. 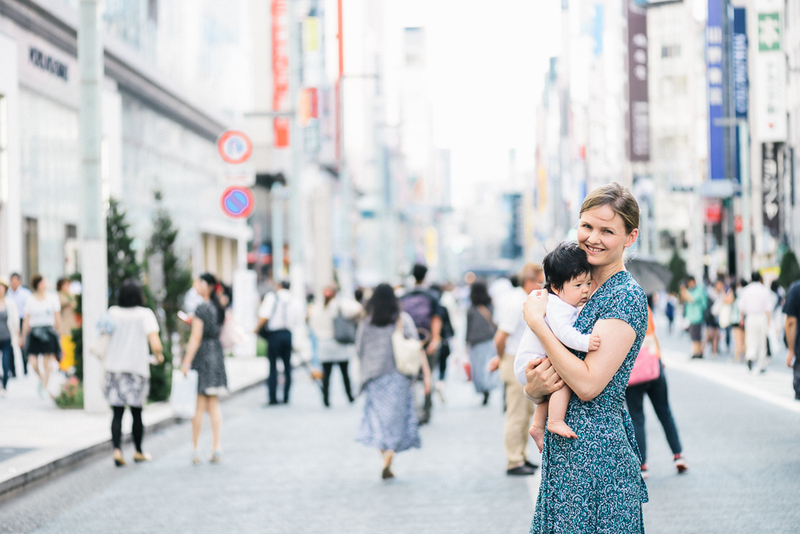 I have also added a huge vault of virtual tour videos and downloadable guides to the members section on Tokyo Urban Baby, so make sure you check it out! 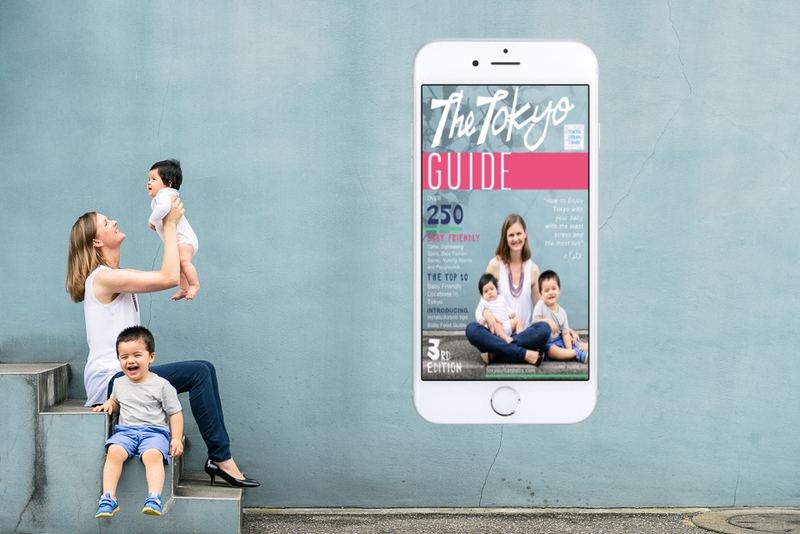 The Tokyo Guide 2018 3rd Edition launched! 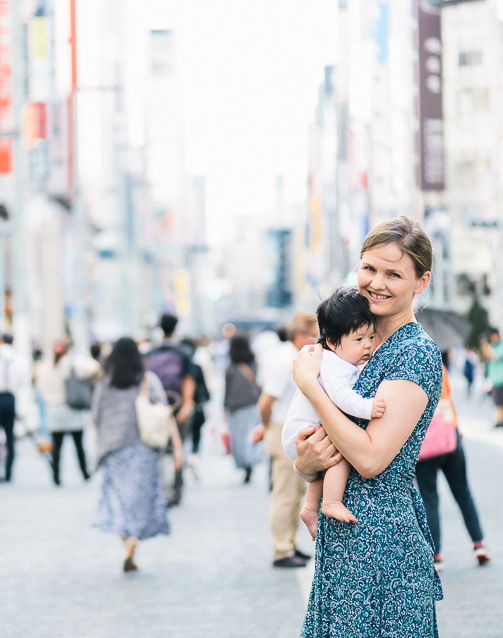 Enjoy Tokyo with your baby with the least stress and the most fun!